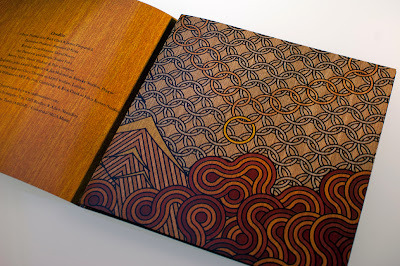 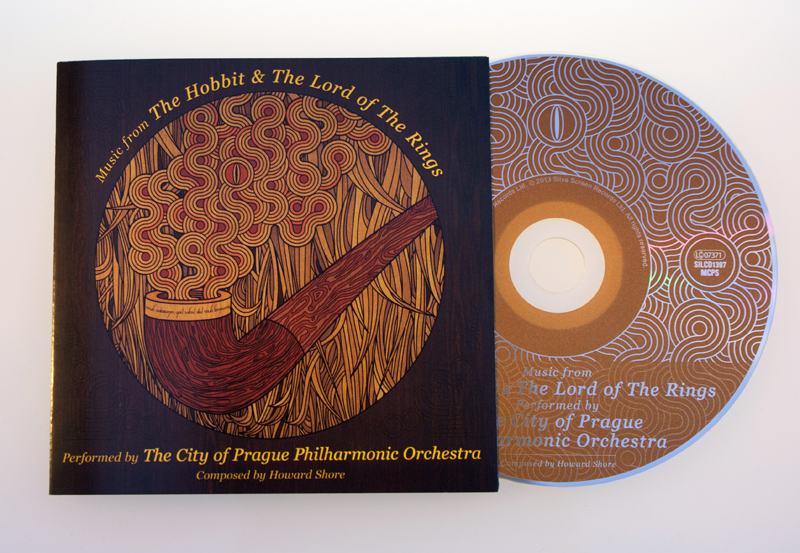 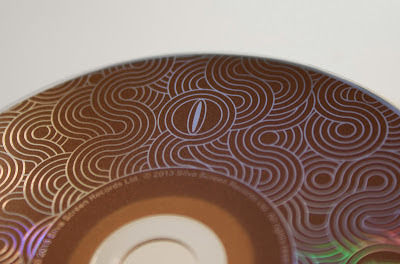 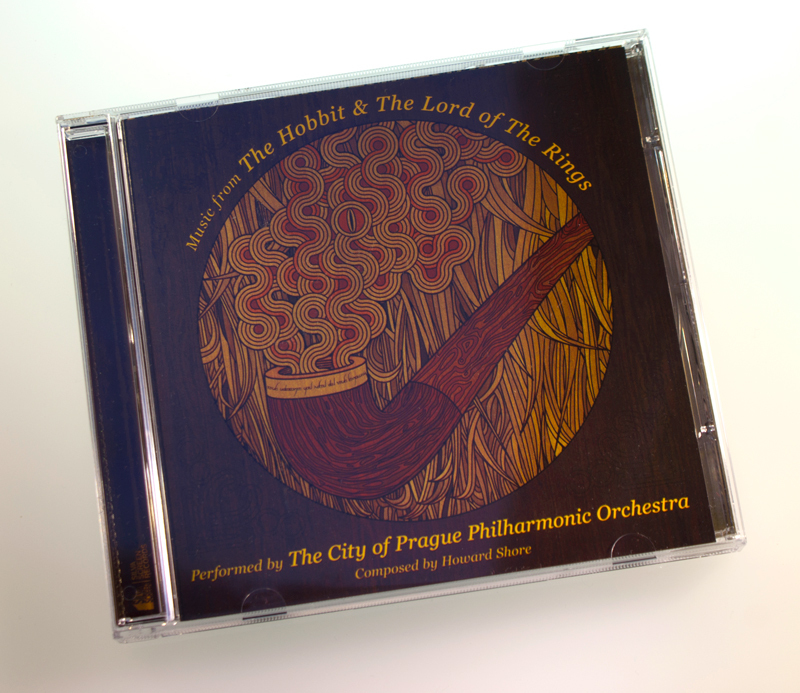 Album design and cover illustration for a collection of music from The Hobbit & The Lord of The Rings trilogy performed by The City of Prague Philharmonic Orchestra. 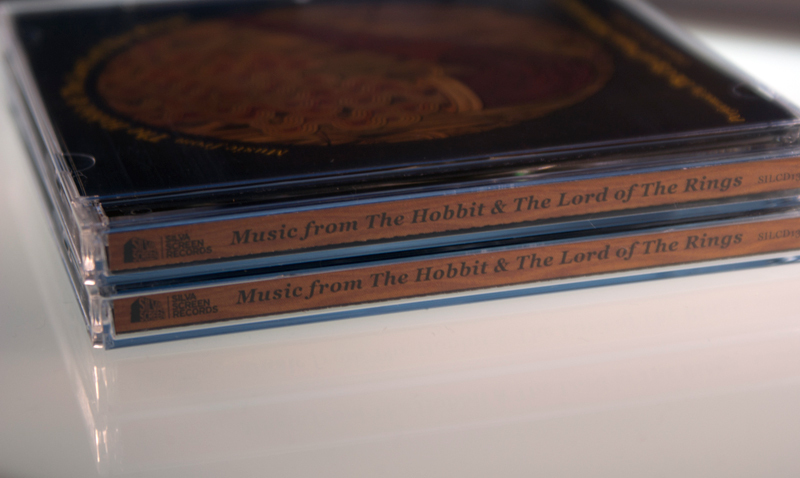 For this release I wanted to capture more of the folky/fantasy elements to Tolkien's work than that of Peter Jackson's big screen adaptation. 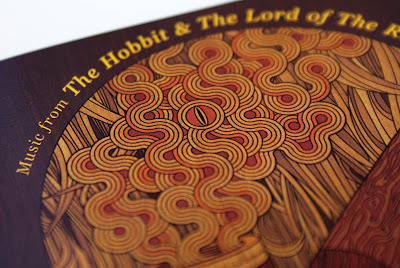 For this I decided to be a little obscure with the imagery, hinting at, rather than spelling out, some key aspects to the tales of Middle-earth. 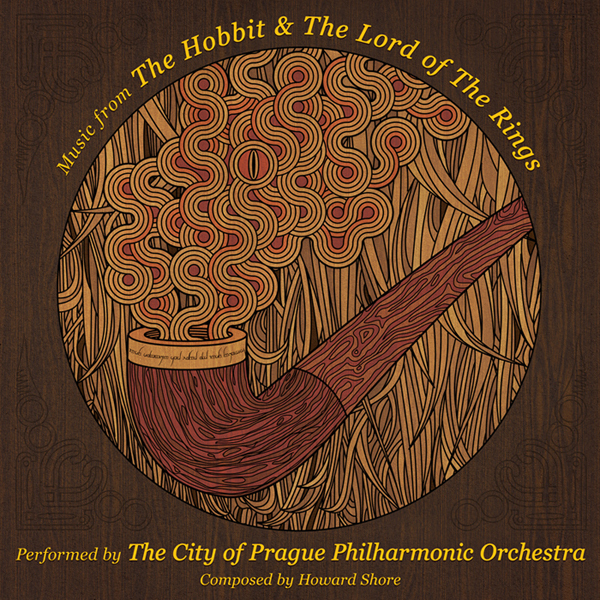 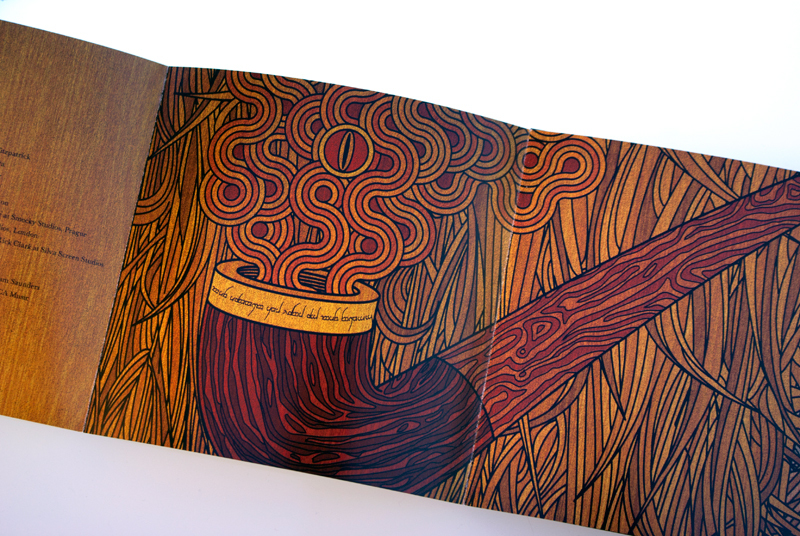 The idea for the cover illustration came to me while re-watching the opening scenes to "The Fellowship of The Ring" whereby Gandalf creates an apparition of a ship from his pipe smoke. From here I began toying with the idea of creating a detailed image and hiding subtle elements within it. "In my thoughts I have seen rings of smoke through the trees"
this is maybe my favorite depiction of lotr art. Thank you for creating a beautiful representation of a work I love.